Innervision Design is a multi-disciplinary building engineering company, specialising in Building Sustainability, Flood Risk Assessment (FRA), Sustainable Drainage (SuDS) Design, and Building Regulations Plans. We offer consultancy to both the residential and commercial building sectors in the UK. 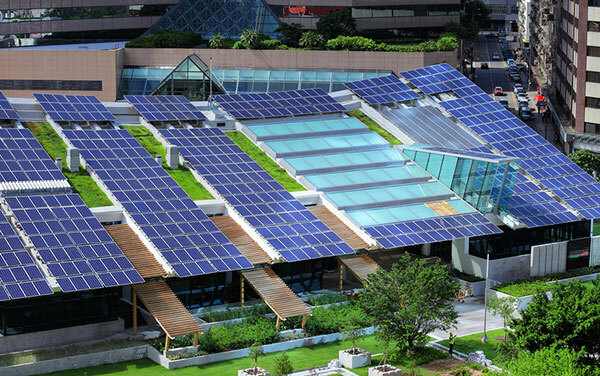 The aim of our business is to improve the overall efficiency and sustainability of buildings. Our service portfolio is designed to achieve this aim. 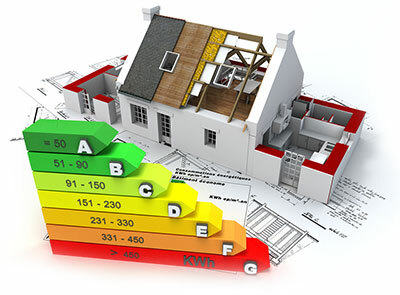 The building sustainability arm of our business covers areas including energy modelling (SAP calculations, SBEM calculations and Energy Performance Certificates), water efficiency calculations, energy and sustainability statement and British green building standards such as the Code for Sustainable Homes. 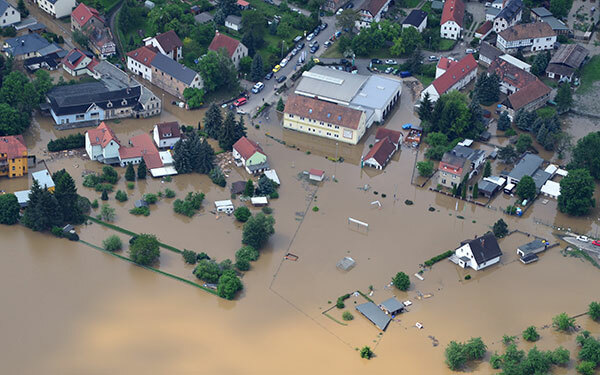 Our Flood Risk Assessments provide design advice and guidance on floor levels, safe access and egress and flood mitigation and resilience measures where buildings are found to be located within flood zones. Our SuDS Design provides calculations, guidance and recommendations for a sustainable surface water disposal strategy following best practice. Our Building Regulations package incorporates compliant construction plans and specifications with green building design principles to ensure compliance and energy efficiency achieved for the purpose of Building Regulations approval. Innervision Design is based in Hertfordshire. However, we are able to help clients across England and Wales in the UK. The company was established in 2004. Over the past decade, we have worked with clients on projects located in adjacent counties including London, Cambridgeshire, Essex, Buckinghamshire and Bedfordshire, and also on project further afield such as Northumberland. We have an open project portfolio for you to browse through in order for you to better understand our latest projects and our expertise in a particular subject area. We are fully accredited with SAP, SBEM, and Code for Sustainable Homes. 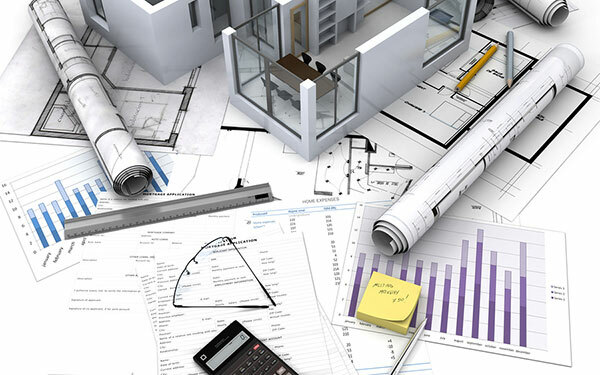 Therefore we can provide clients with a holistic solution to low energy and even zero energy building design, and help clients to speed up Planning and Building Regulations Approval processes. Innervision Design is a member of the British Hydrology Society, and can undertake Sustainable Drainage Systems design and Flood Risk Assessments to aid the planning process or to meet environmental standards including Home Quality Mark, the Code for Sustainable Homes and BREEAM requirements. We are a member of Chartered Association of Building Engineers and can undertake Building Regulations plans and drawings to help clients secure approvals from Building Control bodies. Innervision Design came into existence in 2004, founded by Dr Robin D Saunders and Dr Yanli Suo, offering consultancy on building sustainability and building regulation compliance. We are passionate in improving the overall efficiency and sustainability of buildings.